Rebecca Scott, creator of Mountain Morsels, is passionate about crafting nourishing snacks that don't compromise on flavor. 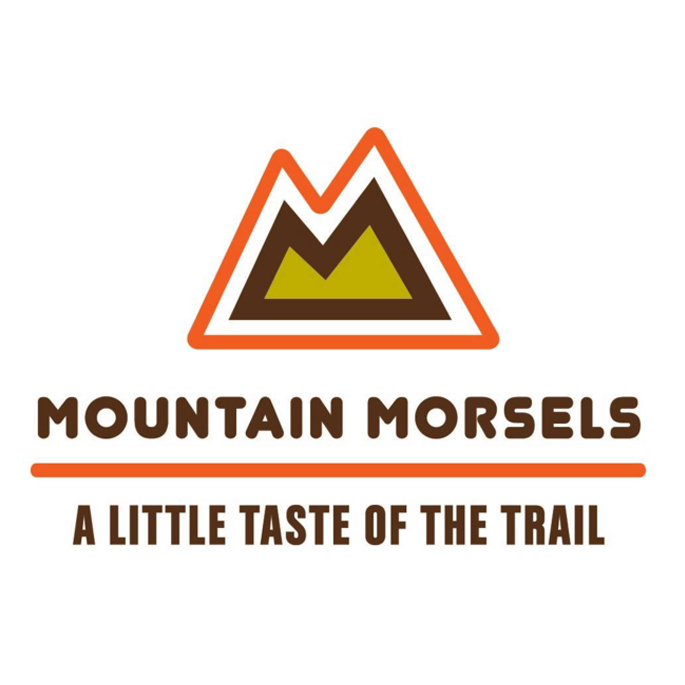 Mountain Morsels uses 100% all natural, ethically-sourced ingredients. They never add the "bad stuff". Rather, they combine simple, wholesome ingredients that together achieve naturally delicious flavors. The company's philosophy is about adding nutrition, never taking away, and they believe plant based, health-supporting foods don't have to taste like they're good for you.